The landscape of environmental research infrastructures (RI) and networks is constantly evolving and it is foreseen that during the lifetime of the ENVRIplus project, new RI projects are emerging and reorganisations in the current RIs and networks will happen (e.g. new RIs supported by H2020 IA calls and new RIs via ESFRI roadmap update process). 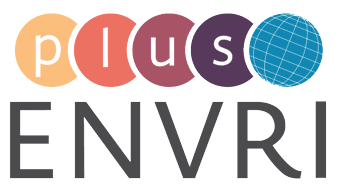 To ensure that the ENVRIplus is serving the entire environmental RI community – also the new RIs – ENVRIplus organises annual gathering of the whole ENVRI community, also RIs and projects not directly involved in ENVRIplus. The open ENVRI community meeting will present the ENVRIplus vision, products and solutions, facilitate the dialogs and interactions on the future needs, challenges and developments in the ENVRI community (incl. technical and data solutions, access to RIs, training, strategy and policy topics). First meeting will introduce ENVRIplus (its goals and vision; services and products it intends to deliver), and summarize the vision of ENVRI community. Current landscape will be discussed, its needs, prospects and how ENVRIplus can involve and serve the entire community. Target Audience: all the environmental RIs, EC funded I3 and IAs, e-infarstructures and other relevant RI networks, projects, clusters, initiatives as well as scientists/science communities interested in environmental RI matters (from Europe and beyond). 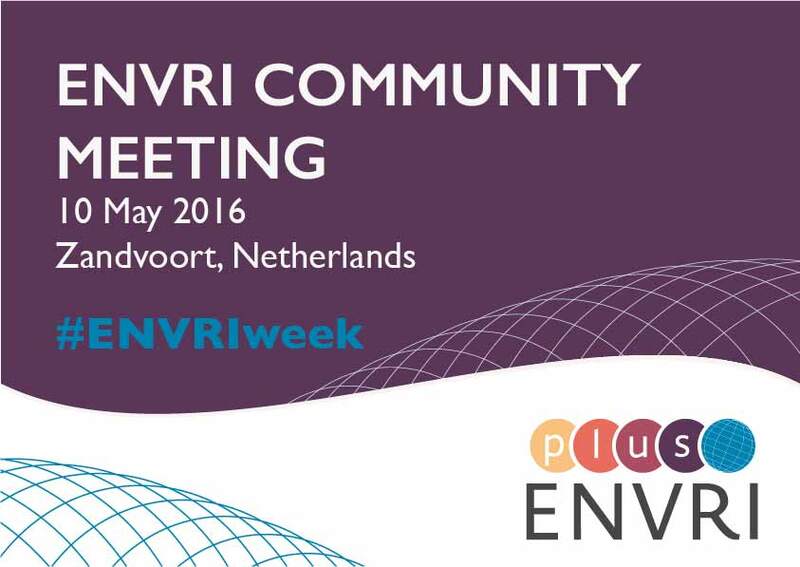 ENVRI Community meeting will be organized during the ENVRI week (more information below). It will be held on Tuesday, May 10, 10:45 – 14:30 in NH Hotel Zandvoort, Netherlands. Besides the ENVRI community meeting there will be other sessions relevant to broad community. The initial agenda of the ENVRI week can be downloaded here . Besides the ENVRI community meeting, there is also “WS dedicated to Science across observatory networks” or specific “Domain sessions” (Atmospheric, Marine, Biodiversity and Ecosystem, Solid Earth) that could interest you. In addition, there will be pre-BEERI (Board of European Environmental RIs) session, where strategic and policy topics will be discussed. Participate and contribute to debate.